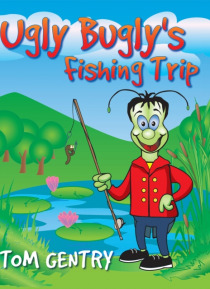 This is a illustrated story book and the story and characters have been created to appeal to young children possibly between the ages of 3 to 7 years of age. The language has not been dumbed down for the very young child as it has been written in the early stages for parents to read as a bedtime story. The story itself is intended to engage the young mind, to make them interested in reading the … book and thereby learning and bringing on the young readers and teaching them to understand language.